Quiz! Can You Guess The Price Of These 5 Homes For Sale? 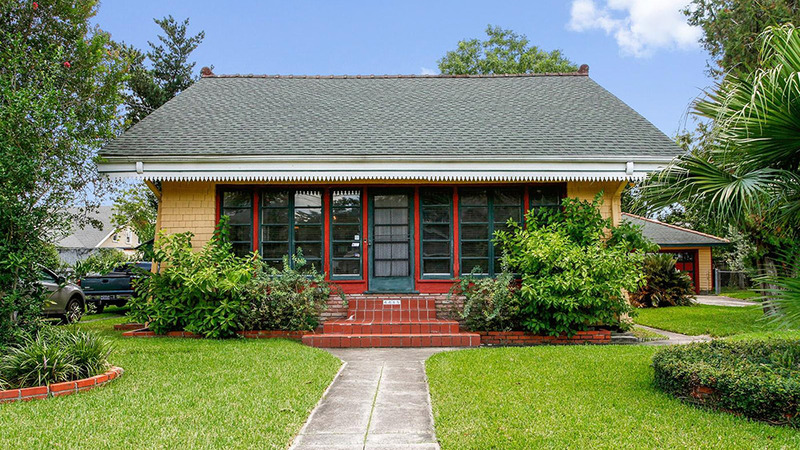 Take a wild guess: What's the price of this adorable home in New Orleans, LA? These homes’ scary-good prices could mean you’re in for a treat. 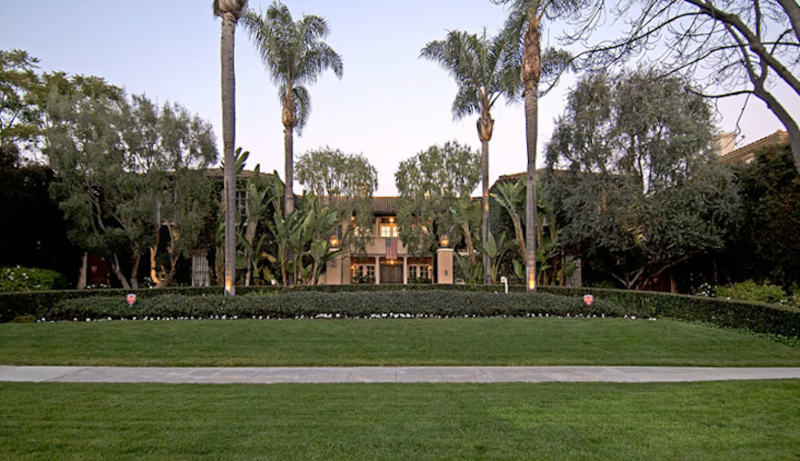 Low-pitched roofs, porches with thick columns and stone supports, overhanging eaves with decorative brackets — chances are, you’ve seen an Arts and Crafts–style home and admired its charming curb appeal. Frequently built in the 1920s and ’30s, Arts and Crafts (or craftsman) homes were popular coast to coast, with bungalows popping up across the country from California to the Chicago, IL, suburbs. A quick look at Trulia listings shows the style remains popular today, with modern re-creations selling alongside lovingly maintained original bungalows. 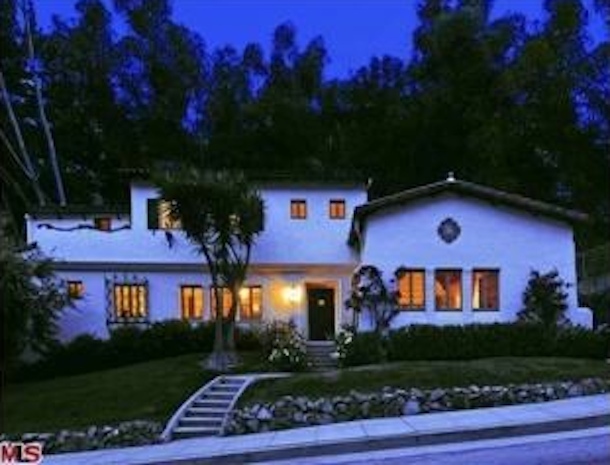 We’ve found five craftsman homes for sale across the country. 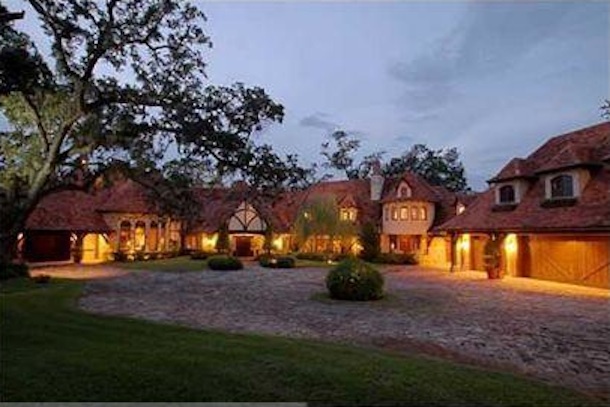 Can you guess the list price of these architectural beauties? Want to know more about the featured homes? Find out more information and browse their galleries below!